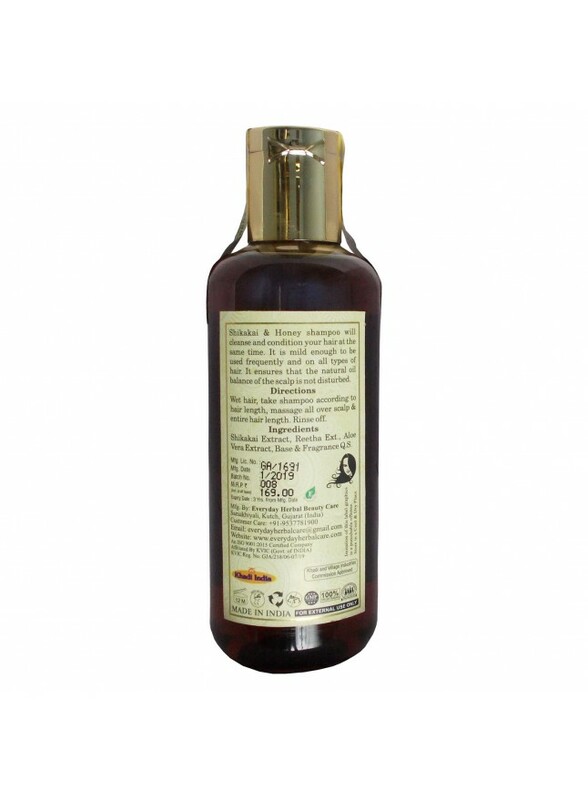 Shikakai & Honey shampoo will cleanse and condition your hair at the same time. 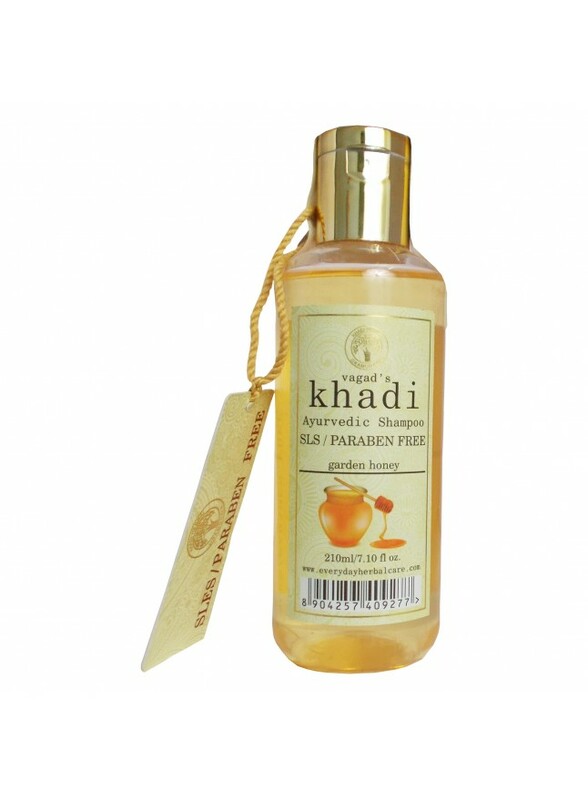 It is mild enough to be used frequently and on all type of hair. 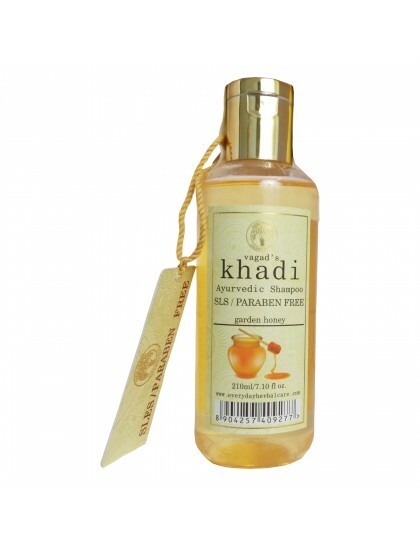 It ensures that the natural oil balance of scalp is not disturbed. Ingredients;- Shikakai Ext., Reetha Ext., Aloe vera Extract, Base & FragranceQ.S.